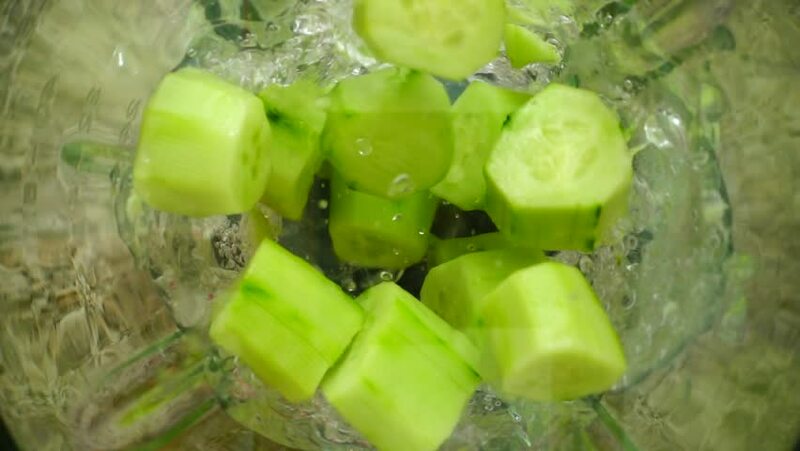 Crushing of cucumbers in the blender. Slow motion. Top view. 4k00:33Fresh green grape on white background. Close up 4k fruit footage.